With the price of fuel as it is the price of older V8s is on the floor, which means bargains galore for the discerning petrolhead. V8s not only have plenty of power and torque but the best automotive soundtrack. If your budget is under £2000 then you don't want your V8 to come with masses of problems - you'll be paying enough for fuel. It's got to be relatively simple and low maintenance. Here's our pick of the best bargain V8s. 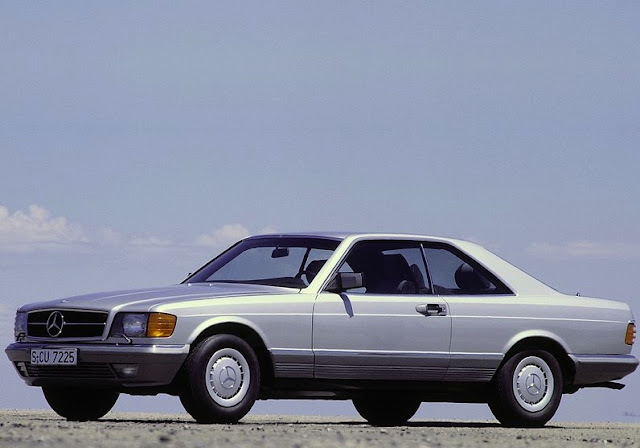 Beautiful German autobahn coupe cruiser based on the W126 S Class. Getting old now but comes from a time when Mercedes engineered their cars to last. The 500 SEC has a 262bhp 5 litre V8 mated to a 4-speed automatic transmission. At this price your SEC won't be in mint condition but as long as it's been serviced the mechanicals should be sound. Here's one on Autotrader for £1195. The ad says the mechanicals are good, but the body has some rust. You'll be looking at an E34 or E39 but both come with a fantastic 3.5 litre BMW V8 that produced 245bhp when it left the factory. 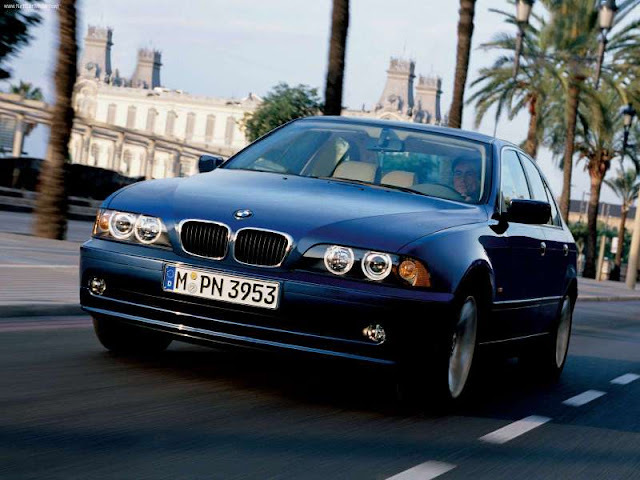 The E39 in particular is well engineered, although watch out for rust spots, and should keep on going. BMW know how to build their cars to last and if you choose the right colour and wheel combination E39s look fantastic - and with the V8 it'll sound great too. Here's one on Autotrader for £1795. Lexus' build quality is legendary. OK the LS might not look so cool as a BMW or Mercedes but you'll end up paying less to keep a Lexus running. You can buy an early 90s 4 litre V8 with automatic transmission for peanuts. 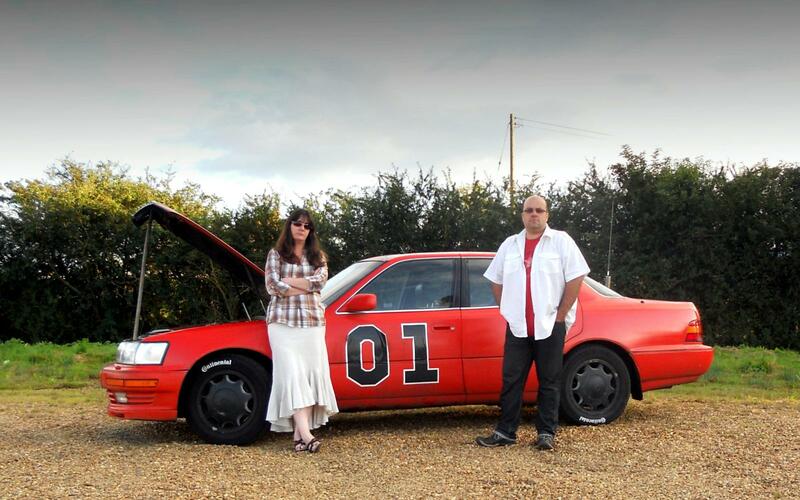 Phil Huff bought one, painted it in a General Lee colour scheme and took it on banger rallies across Europe. Now that's pretty cool. Here's an LS for £1850 that is described as 'mint' condition. 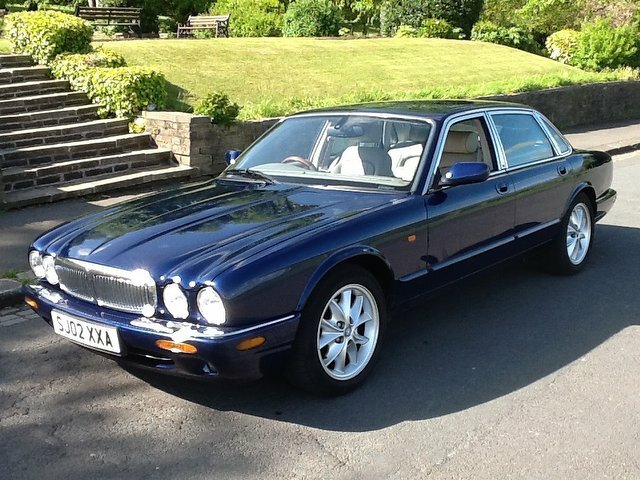 Take one handsome looking Jaguar XJ and stick a 4 litre V8 in it. The XJ at this price is the X308 XJ which was made from 1998 to 2002. It was essentially an evolution of the preceding XJs so is a well sorted, reasonably reliable car. Here's one for £1995. 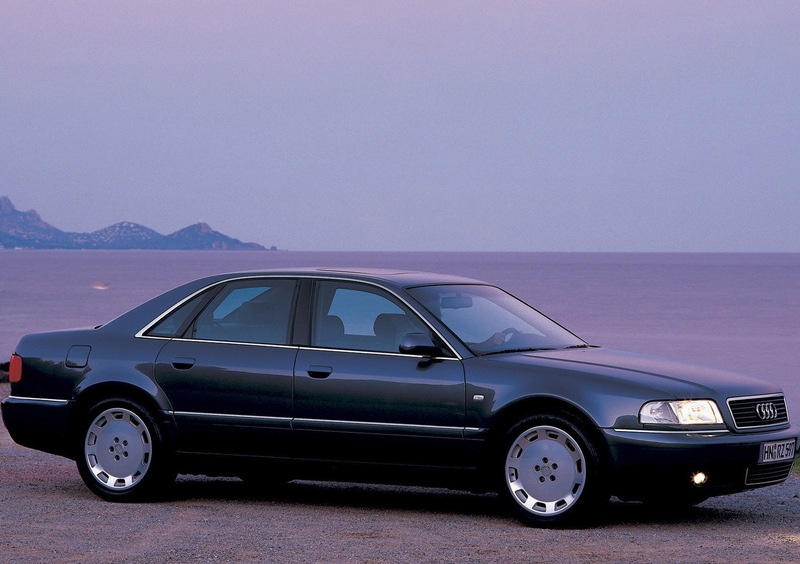 All the other V8s in this list are rear wheel drive but the A8 has quattro four wheel drive. For under £2000 you will find a handful of 4.2 litre V8 A8s that sound brilliant and contain essentially the same engine as in my 2004 S4 but with 300bhp. The A8's V8 is mated to an automatic gearbox so won't have the dreaded dual mass flywheel which makes a change of clutch cost £2,000. Plus, the A8 is built from aluminium so it won't suffer from rust. Here's one for just £995 on Autotrader.